Bubble Wrap® Roll (Small 3/16" Bubble Height) is ideal for cushioning, void-filling and surface protection. 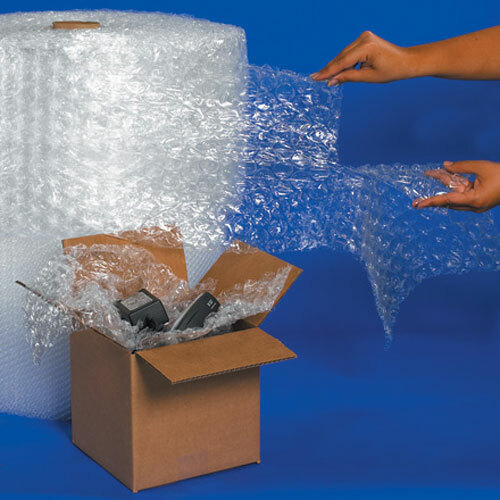 Bubble Wrap® has been designed to perform under pressure. Rolls are perforated every 12". 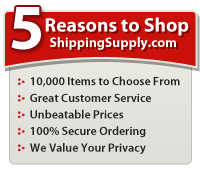 U.P.S.able sized rolls are shipped to our customers via UPS versus Freight to save on shipping costs.